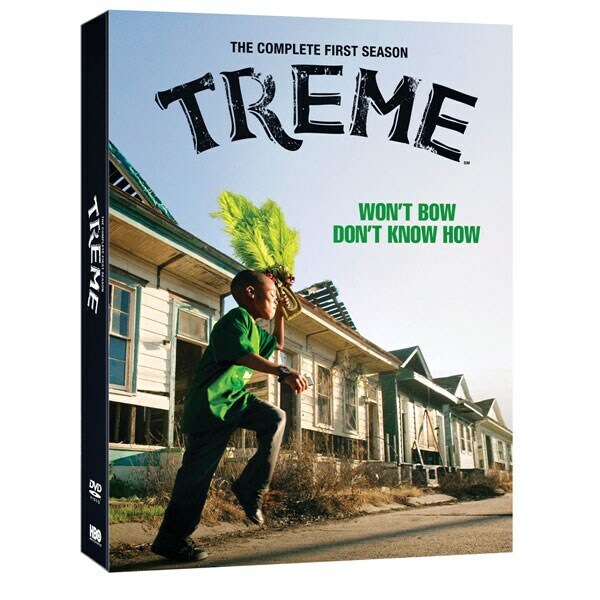 From David Simon (The Wire), this colorful HBO series chronicles the struggles of a diverse group of New Orleans residents to keep their city and culture alive after the devastation of Hurricane Katrina. Rich in human stories and music, with appearances by national and Louisiana-based performers including Dr. John, Shawn Colvin, and Allen Toussaint, it features a stellar ensemble cast: Wendell Pierce and Clarke Peters (The Wire), Khandi Alexander (CSI: Miami), Kim Dickens (Deadwood), Oscar® winner Melissa Leo, John Goodman (Roseanne), and more. 10 episodes, 10 ½ hrs, 4 DVDs. Mature audiences.